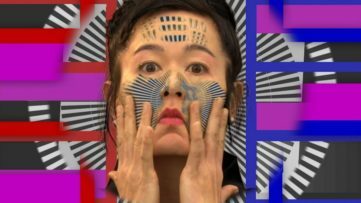 The co-financed and artist time-shared tête art gallery in Berlin will kick off its innovative program for 2015 with an event billed simply as 6 Women, 6 Nights, 6 Performances. Over the course of the 6 nights, tête will present 6 pieces of performance art by Catriona Shaw, Lucienne Cole, Eva Meyer-Keller, April Gertler, Susanne Kohler and Kirsten Palz. Catriona Shaw will present a performance piece titled Speech of the Ignorant based on images and lyrics created on a visit to Orkney, Scotland, where she spent her childhood growing up. 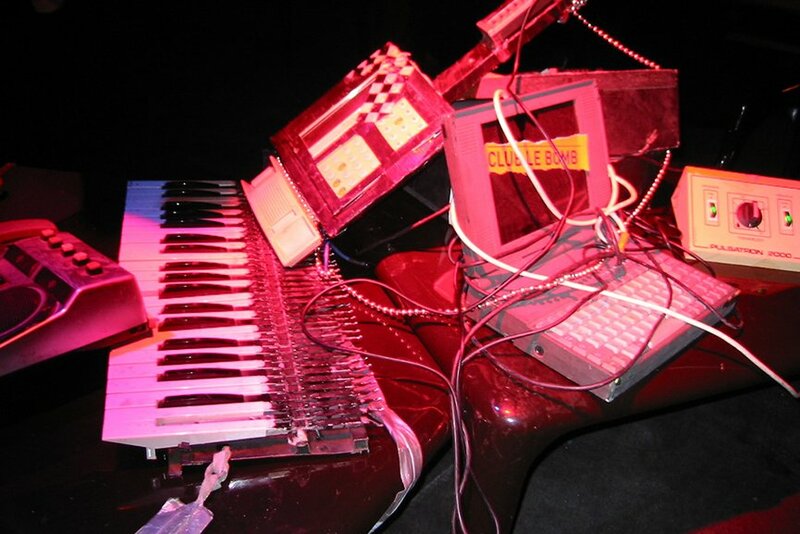 The performance will feature electronic accordion along with voice. 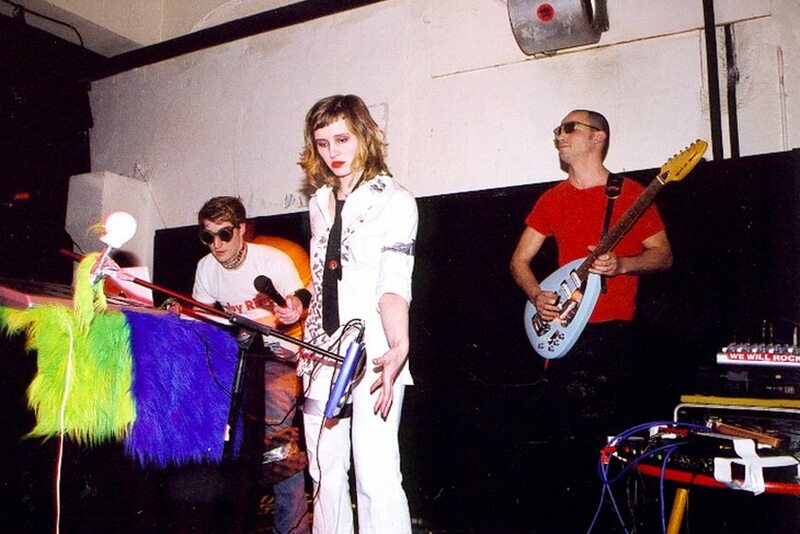 Having grown up on the secluded Orkney Islands off the coast of Scotland, Catriona Shaw went on to study painting at Edinburgh College of Art before developing her multidisciplinary performance art that includes drawing, performance, music and participation along with collaborative projects such as art collectives Club le Bomb, She Romps and pop band Queen of Japan. The Edinburgh and Berlin based artist is known for her flamboyant performances and wry observations of everyday life and popular culture that highlights our desire to escape the mundane routine of life and enter virtual realities and fantasy worlds. London born and based artist Lucienne Cole will give a performative lecture titled BerlinBerlin based on a three month residency she undertook in Berlin during 2014 for Artquest. 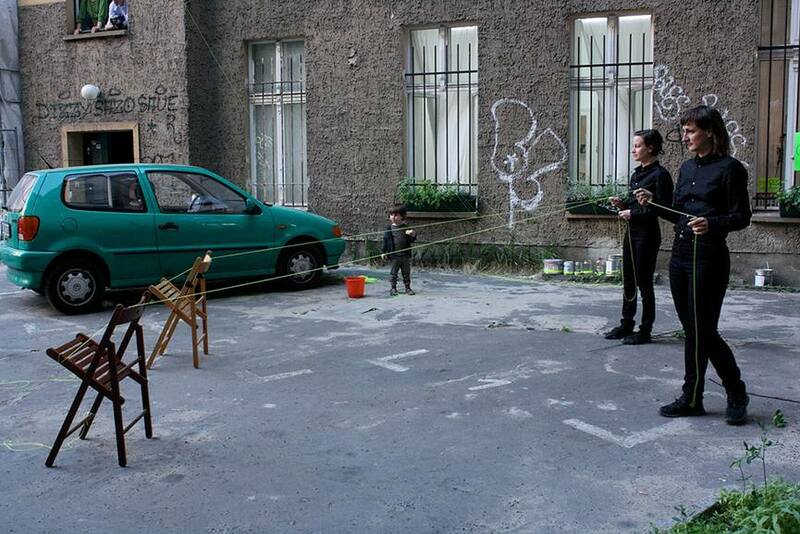 The Berlin residency took place between March and May 2014 and saw Lucienne Cole take up residence in a complex that houses 40 artists where she hosted a range of events likened to a salon/soiree/cabaret both within the complex and in the community. 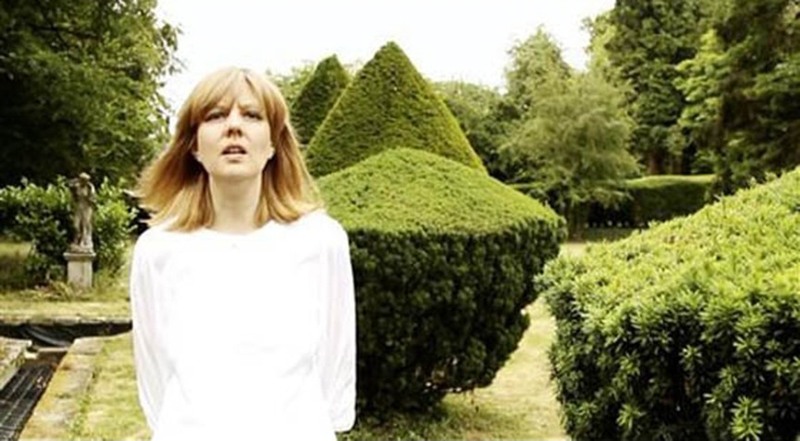 Lucienne Cole was born in 1970 and received her MA in Fine Art from Chelsea School of Art in 2004; her performance work incorporates video, photography, drawing, collage, writing, music and DJing. 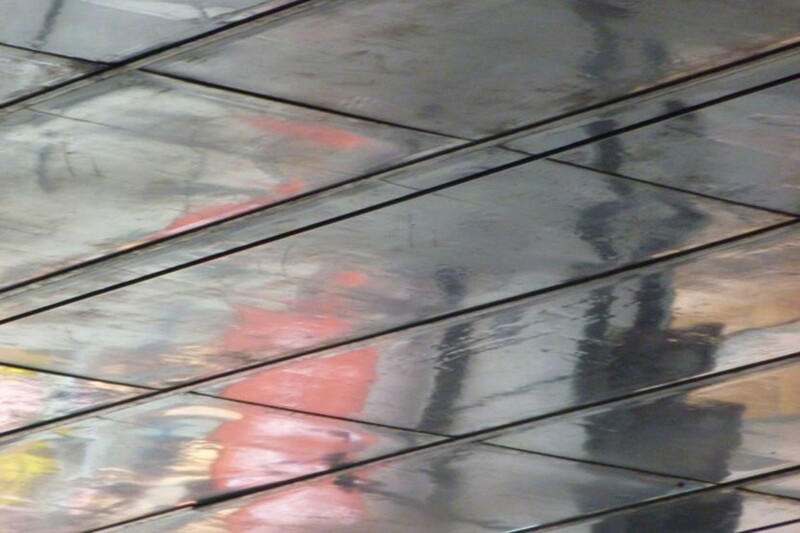 Exploring art as a form of celebration and entertainment, Lucienne Cole engages people in public spaces where her work can highlight the slippages between fantasy and reality in our everyday lives. 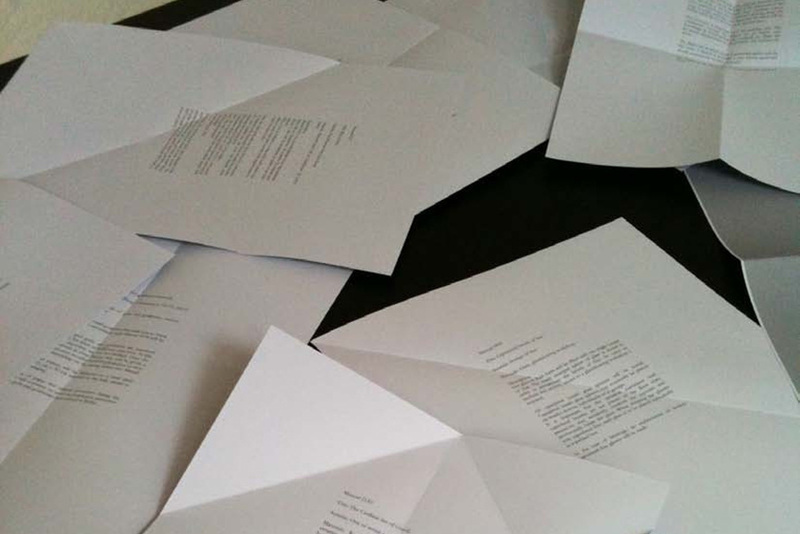 Berlin based Eva Meyer-Keller will be presenting Review, a lecture performance that revisits her past performance works through questions from today. Eva Meyer-Keller studied at the School for New Dance in Amsterdam and also studied photography and visual arts in both Berlin (University of the Arts) and London (Central Saint Martins) and has presented her works in a range of venues such as festivals, theatres and museums. A versatile artist, she collaborates with many artists and groups while also performing choreography and creating video art. 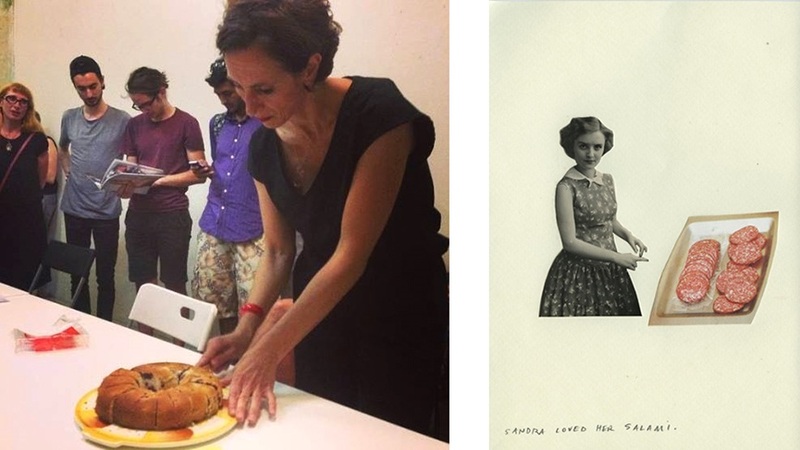 Take The Cake will see April Gertler give a lecture performance that explores the history of cake baking from a feminist view while also aiming to create the atmosphere of a cooking show by baking a cake at the same time. The website states that cake will be served! Born in Germany, April Gertler grew up in Santa Barbara before moving to Bay Area at 19, she received an MFA in Photography from Bard College in 2002 before moving back to Germany in 2003 where she now works from Berlin. Primarily Gertler is known for her photography work that incorporates elements of collage and illustration but considers herself an artist rather than photographer. Susanne Kohler will present a performance piece entitled Balance Point that will recollect five days she spent snowed in on her own, in a bivouac shelter in the Italian Alps. 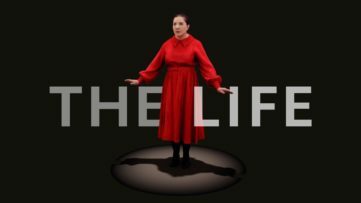 The performance will discuss the experience of solitude, freedom, confidence and angst. 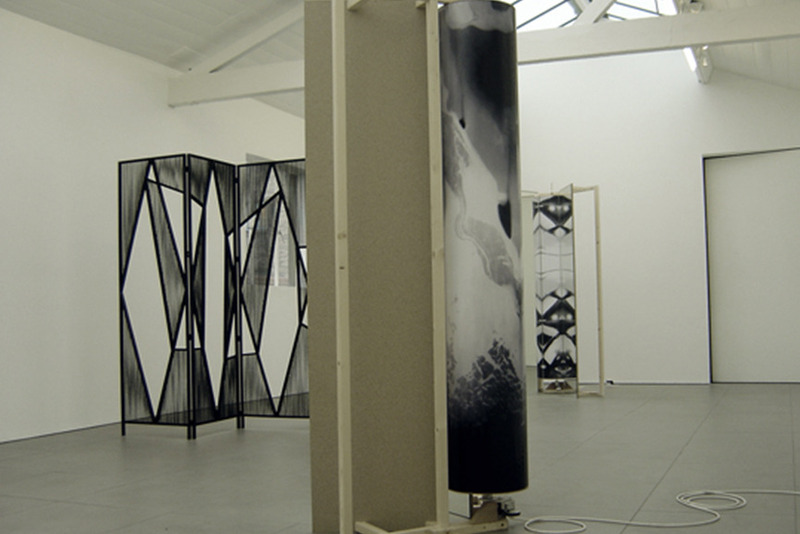 Educated at Chelsea School of Art and The Slade in London, Susanne Kohler works with photography and film, exploring darkroom experiments from early photography and uses themes of time travel and escape through her videos, installations and photographic works. Dance 001 by Kirsten Palz will receive its premier at tête and the dance will be performed by dancer and choreographer Efrat Stempler. 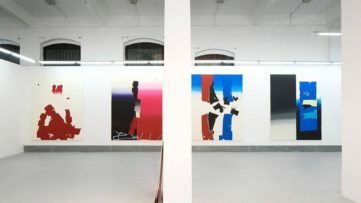 Born in Copenhagen, 1971, Palz holds a degree in computer science along with a degree in Fine Arts/Painting and has become known for her ongoing series of manuals that make up a series entitled Writings as Sculpture that include objects, prints on paper and drawings along with the actual manuals. 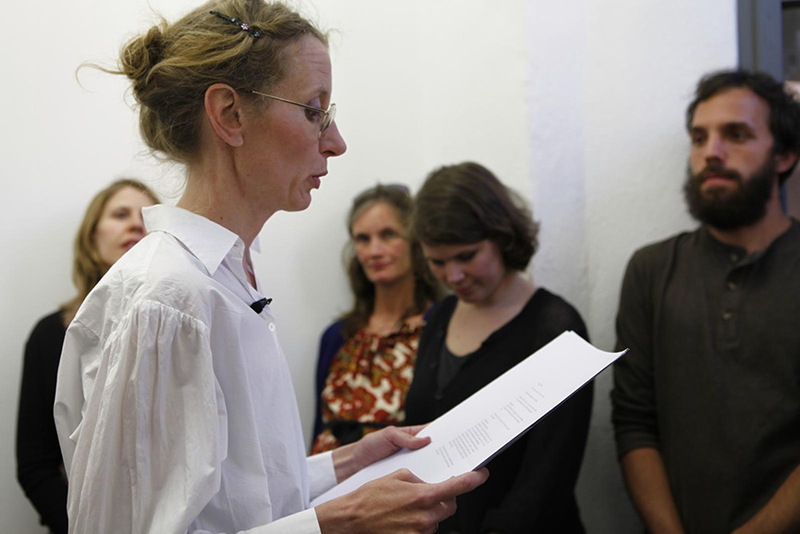 Kirsten Palz can often be found giving art performances that include readings and experimental guided tours of museums in Hamburg. The art performances of 6 Women, 6 Nights, 6 Performances will be presented in English at the tête art gallery in Berlin between the 10th and 15th of January, 2015 with doors at 20.00hr and performances starting at 20.30hrs. Grab a slice of cake and sign up to My Widewalls today! Photos courtesy of the artists unless stated.